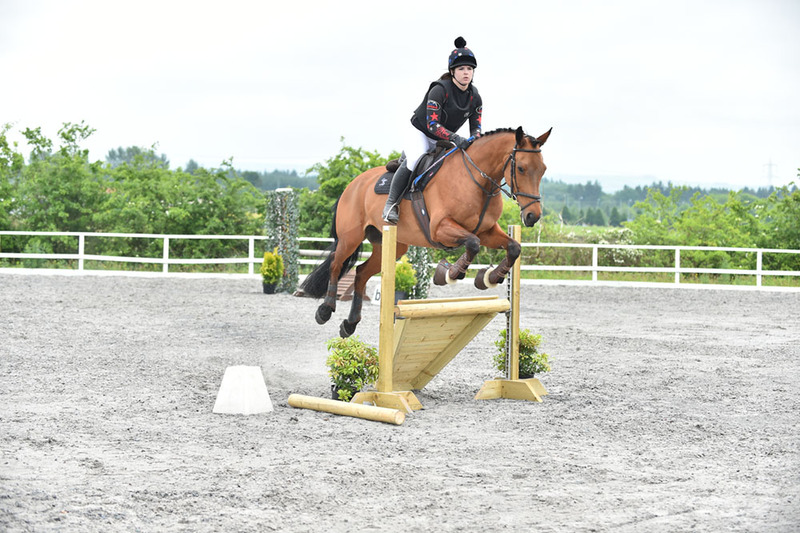 Morris Equestrian Centre offers riding tuition all year round from fully qualified and experienced instructors. From beginners to experienced riders, we welcome all. We currently have 25 riding school horses, all varying in height, ability and experience. 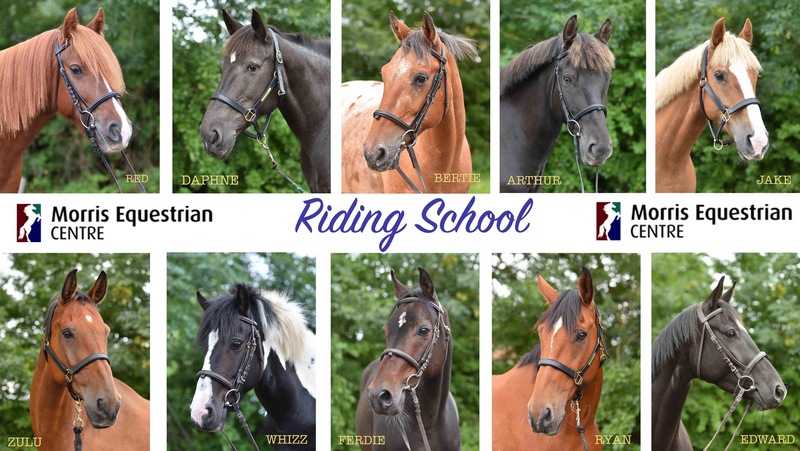 The riding school opened in March 2018, and currently has over 250 members using the service either weekly or monthly. 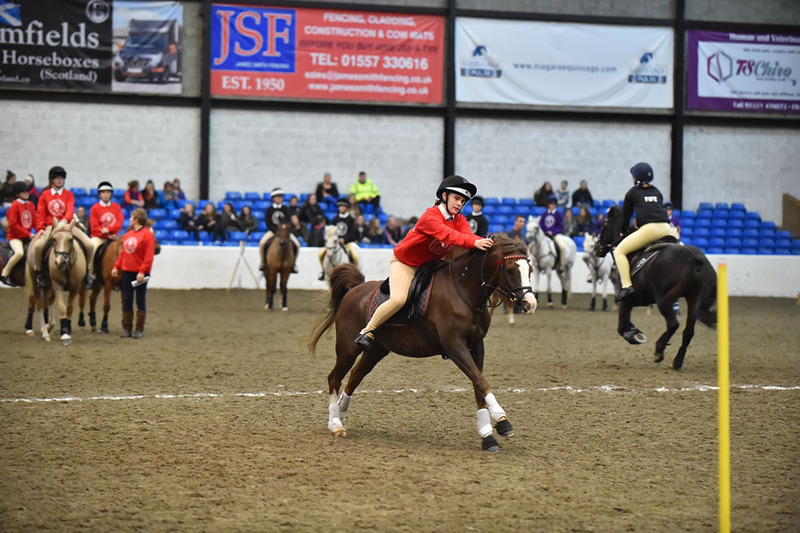 Our main aim as a riding school is to provide the best possible session for every rider, challenging you in a welcoming learning environment. Riding Hats supplied free of charge. Horse/Pony rental available on request.